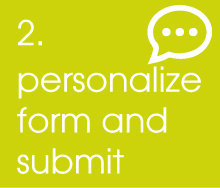 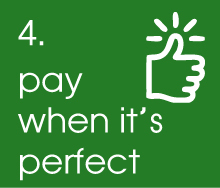 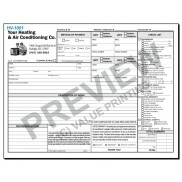 Combines an HVAC Tune-Up Checklist with offer of HVAC Maintenance Agreement Contract, free edits, ships in 2 business days after proof approval. 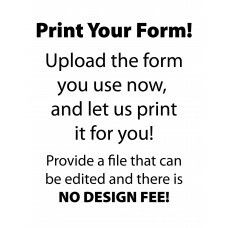 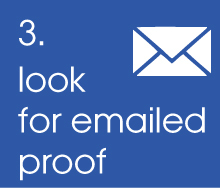 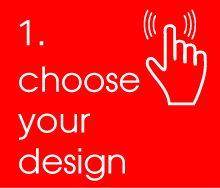 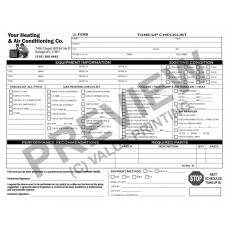 4 Unit HVAC Tune-Up Work Order Checklist form, free edits, ships in 2 business days after proof approval. 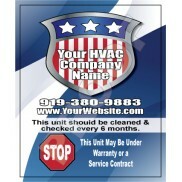 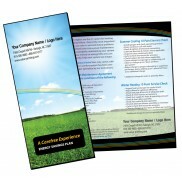 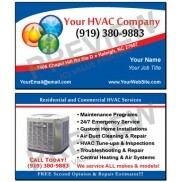 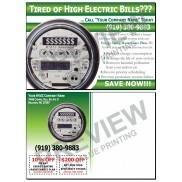 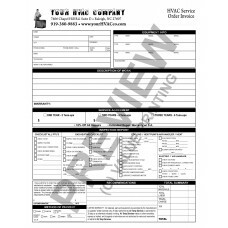 Detailed 3 Unit HVAC Tune-Up Checklist Invoice form, free edits, ships 2 business days after proof approval.